I understand what doctors and health professionals need to reach their potential, find direction, make changes, develop their leadership skills, stay well, and to ensure lasting meaning, purpose and satisfaction in their careers and working lives. I began my own working life as a doctor in 1996. I had also graduated in 1993 with a first class degree in psychology, concentrating on the new and emerging science of human flourishing and wellbeing. After several years as a junior doctor in hospital, General Practice, and community health services, I focused my career on the prevention of illness and promoting health. I moved into public health and system leadership roles, qualifying as a Consultant in Public Health Medicine in 2009. I worked in both citywide and regional roles including over 3 years as Public Health Advisor to an National Health Service Governing Body (Board), and then as an Associate Medical Director. I have spent over 20 years improving the health of whole populations, improving staff health. managing large teams through change, coaching, mentoring and developing people, and innovating and improving a wide range of public services. As my role became increasingly strategic, I recognised that I was finding great satisfaction from developing my team members and colleagues as leaders, helping them to stay in work when they were struggling, and supporting them to develop their longer term career plans. I realised that I was drawn to working with people at an individual level again, and decided to focus the second half of my career to enable doctors and professionals to reach their potential, transform their careers, and improve their health and wellbeing at work, through integrating all my skills and interests based on using the science and practice of enabling human flourishing and emotional wellbeing which has been the ‘golden thread’ throughout my career. I spent the next few years further developing and integrating my theoretical knowledge and practical skills to provide a strong foundation, and created a new career direction for myself so that I could improve the careers and working lives of others, enabling people to develop and use their own skills to best effect in the world. Having spent 20 years in corporate NHS environments managing substantial budgets, leading on clinical and other forms of governance, strategic and operational planning, I felt that I had sufficient skills to work for myself in a human scale business. I established ‘Fiona Day Consulting’ in 2016, and steadily reduced my employed role as I built up my coaching practice. My own career transition has been a rich learning environment; my professional values of collaboration, partnership working, making a difference, using expertise, and being supportive and empowering have been my compass. 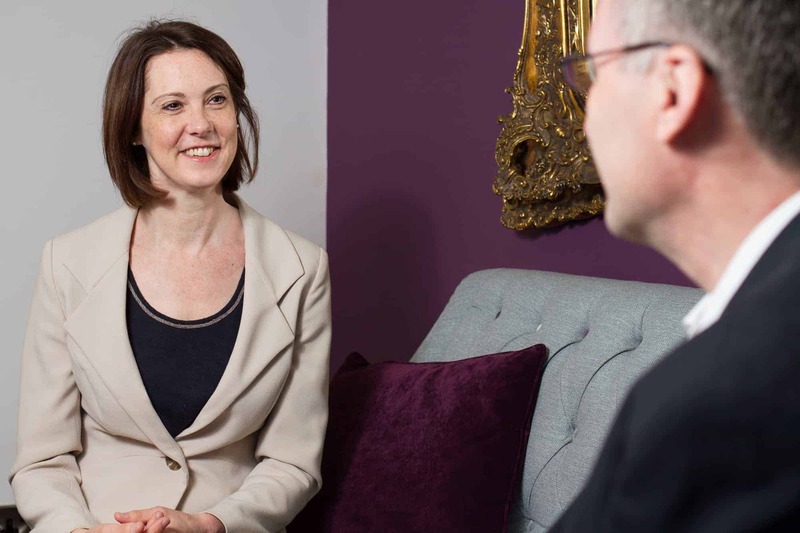 I now work with doctors and professionals in senior leadership roles, in career difficulty, or who want to make changes to their careers for the majority of my working week. If you would like to explore working together, please call me or click here to contact me and arrange a no obligation, free career consultation – and start the process of getting on an upward spiral in your career and working life today.